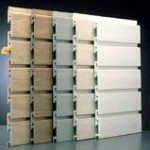 There are many cabinet choices for the walls in your garage. Click the photo above to see the different choices in wall storage cabinets and find the one that’s perfect your garage and budget. Conveniently store your tools with garage wall storage systems. 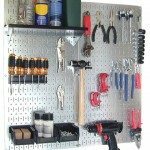 Better than the old pegboard design, these galvanized metal panels mount to your wall so your tools and commonly used garage gear are always close at hand. 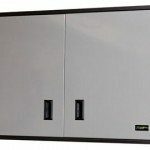 Garage wall storage panels provide an attractive solution to garage storage. Keep your items up off the floor yet still conveniently located. Perfect for storing sports equipment, lawn equipment, tools and toys.